Attracting beneficial insects and wildlife is simple when you remember the three basic needs: water, shelter and food. One of the easiest ways to determine if an insect in your yard is a pest or beneficial is to observe how quickly it moves. Generally speaking, beneficial insects move quickly, because they are predators; pests tend to move slowly and feed on plants. Most plants require a pollinator to transfer pollen from one part of the plant to another. And the most common pollinating insects are bees and butterflies. Encourage pollinators to visit your garden by making the space hospitable by providing plants that bees and butterflies will flock to. For example, bees tend to prefer blooms that are blue, purple, white or yellow. Butterflies prefer white, pink, purple, yellow, orange or red colored flowers. Group plants together in large clusters so your pollinating insect can easily locate it. Predatory insects protect plants by gobbling up the insects damaging the plant. Predatory insects include things such as centipedes (which are carnivorous), ground beetles and ladybirds. Centipedes appreciate places to hide while not feeding, so make sure to provide them with organic mulch or small piles of stones and odd stacks of logs. 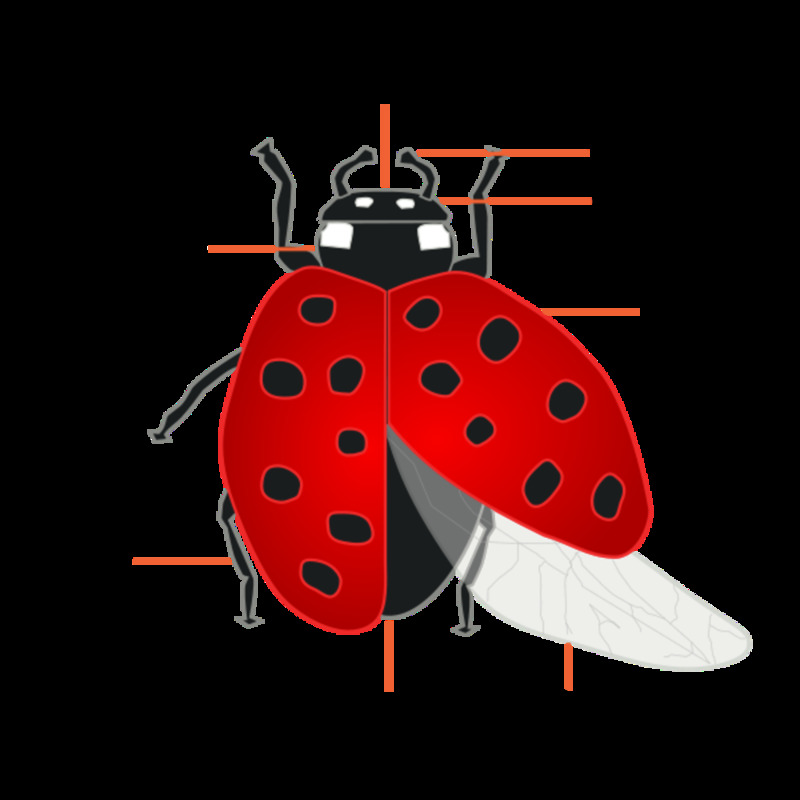 Keep in mind that flying insects like the ladybird may stray from your garden. 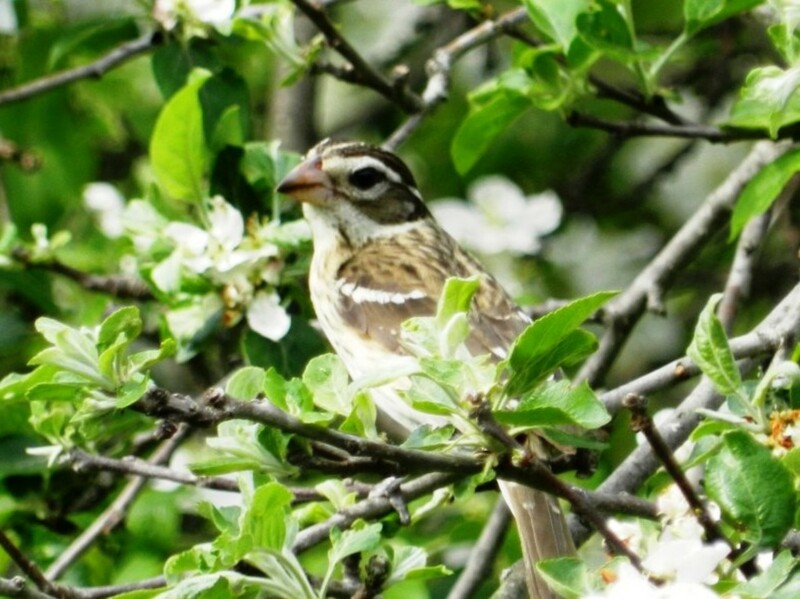 Birds are beneficial to the garden for a variety of reasons. 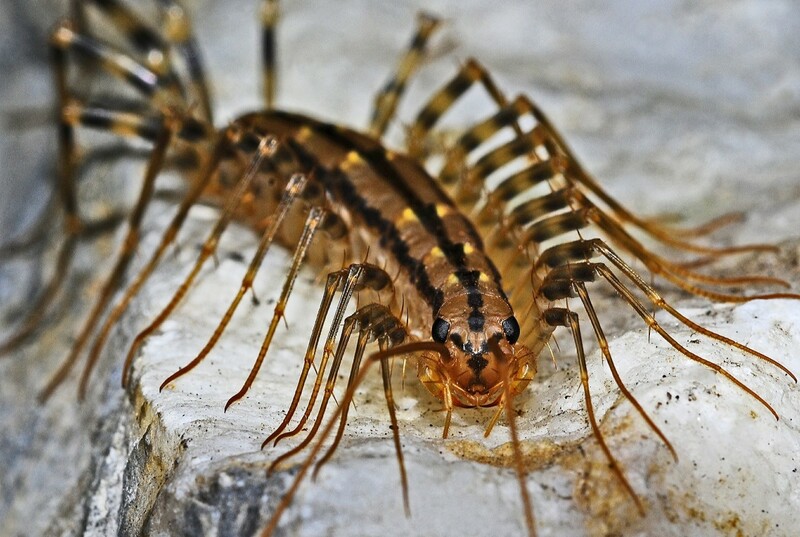 Carnivorous centipedes will eat up a lot of nasty critters. Encourage lizards with creating rock gardens or stacking lumber nearby. 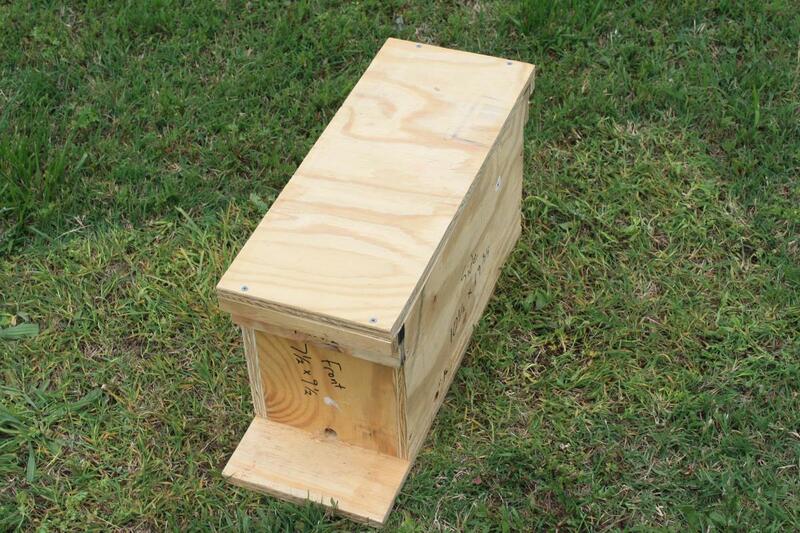 Wildlife predators in your garden tend to be on the smaller scale, such as birds, lizards, toads and frogs. Not only are birds a type of pollinator; they also naturally distribute seeds in the garden. 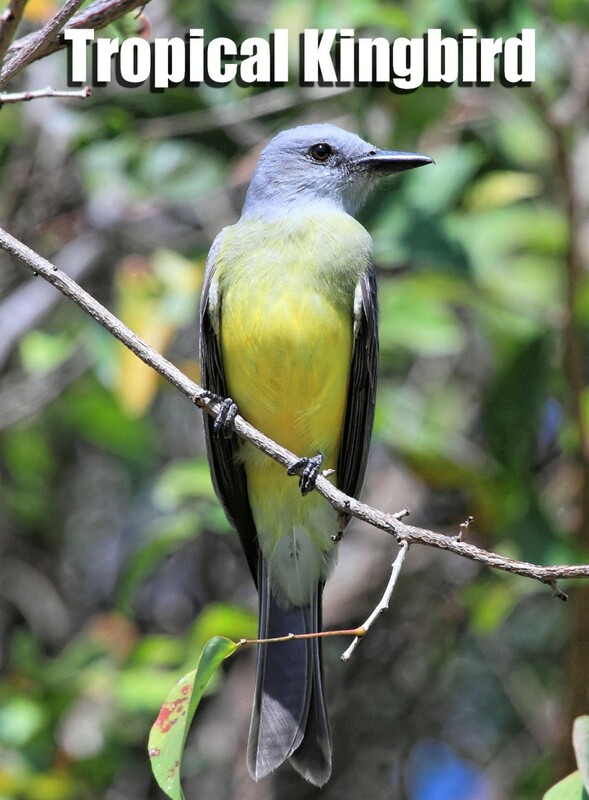 Additionally, birds frequently eat insect pests in the garden themselves, and feed them to their young. 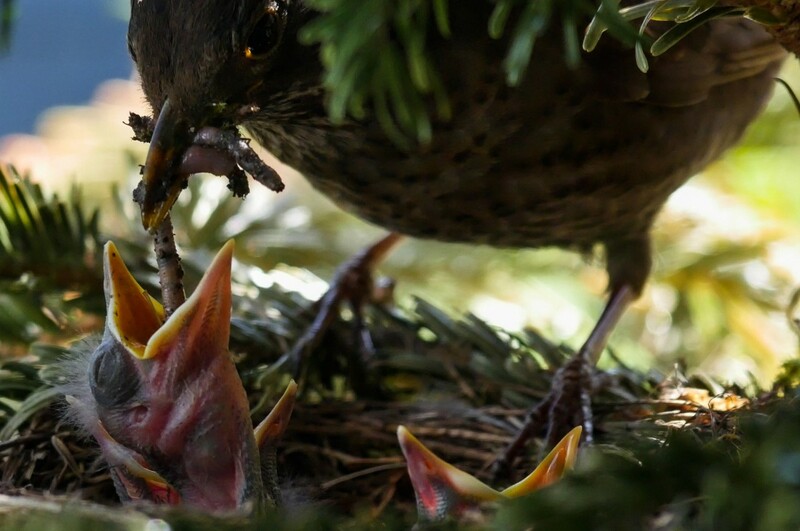 Persuade birds to nest in your garden by planting dense bushes, adding a wall of ivy, planting native plants, or placing birdhouses around the yard. Don’t forget to place a birdbath in the garden too, so birds have a place to both drink and bathe. Regularly clean and refresh the water source. Birds are more likely to stay in your garden through the winter months if you provide them with food. Consider planting bushes and trees with nuts or berries, or installing bird feeders. 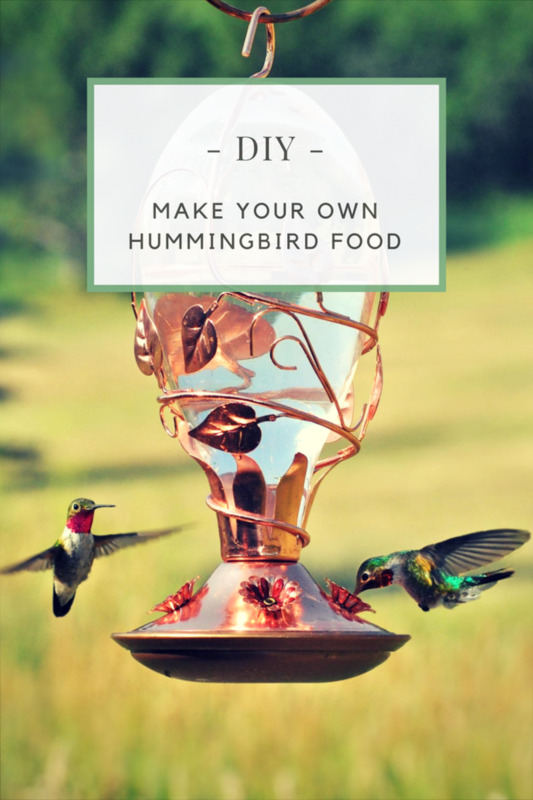 Sterilize feeders regularly and ensure that the seeds are fresh. Not only do toads and frogs eat yucky slugs and snails, but they’ll also eat things like beetles, worms, moths, flies and mosquitoes. 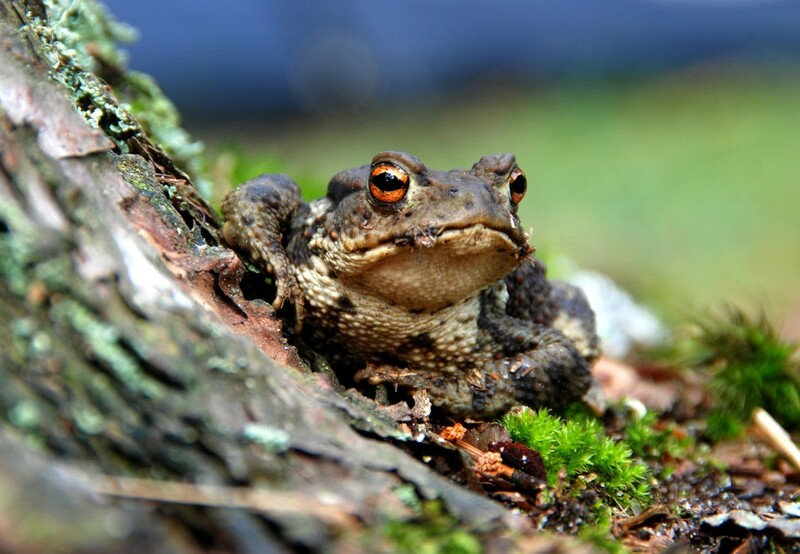 Since amphibians need water to breed and thrive, make sure to provide a wildlife pond. The perfect pond will include shallow areas for easy access for amphibians and deeper areas for overwintering. Include both floating and submerged plants, and shaded areas near the pond where frogs can hide. Install a few stepping stones around the garden, where amphibians can soak up warmth naturally. Some plants are poisonous to frogs. 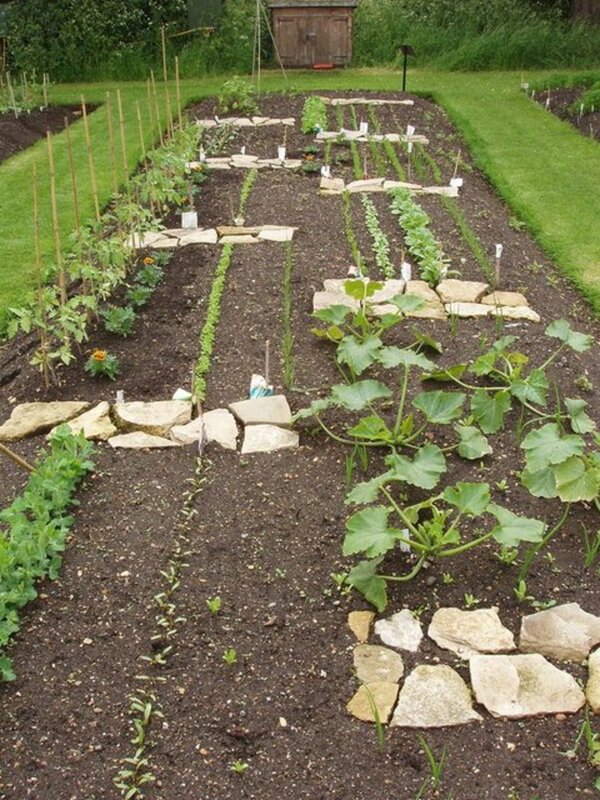 Avoid planting eggplant, rhubarb, potatoes and snow peas, among other things, which are poisonous. Include seasonal flowering plants in your garden that will attract insects throughout the year. 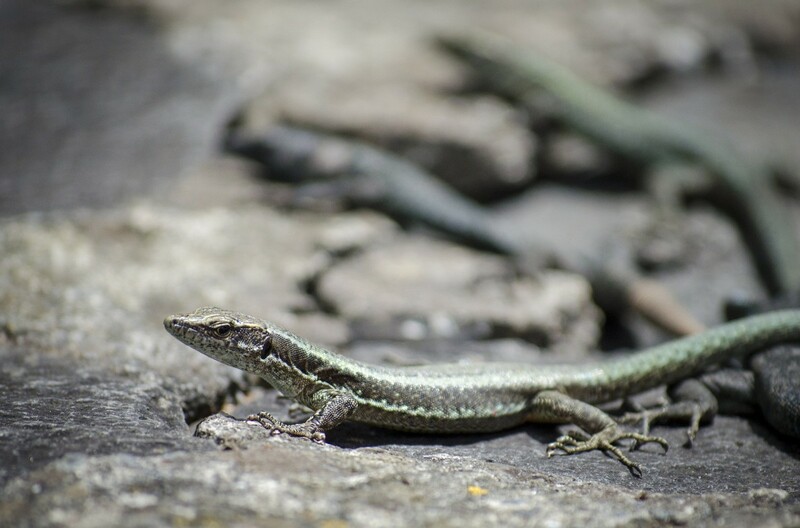 Although you may not want a lizard crawling around your living room, lizards in the garden help control other pests naturally. Like frogs and toads, lizards also like to hide, and prefer to have shady spaces. Make the garden more hospitable for lizards by planting tall grasses, installing rock gardens, and placing large logs in the garden. Consider installing a pond or small fountain where the lizard can drink from, and which will also attract insects and other wildlife. Avoid feeding lizards yourself; it’s better if they find food for themselves. Avoid using insecticides and pesticides in your garden, which may adversely affect both plants and wildlife alike. An Invasion of Barklice Is Lucky—Just Like Having Ladybugs! We must be doing something right. We do have a birdbath as well as a birdhouse. Loads of anole lizards inhabit our yard as well as the Mediterranean geckos. I also hear frogs croaking especially at night. Our colorful blooming plants do attract butterflies, bees and the occasional hummingbird.